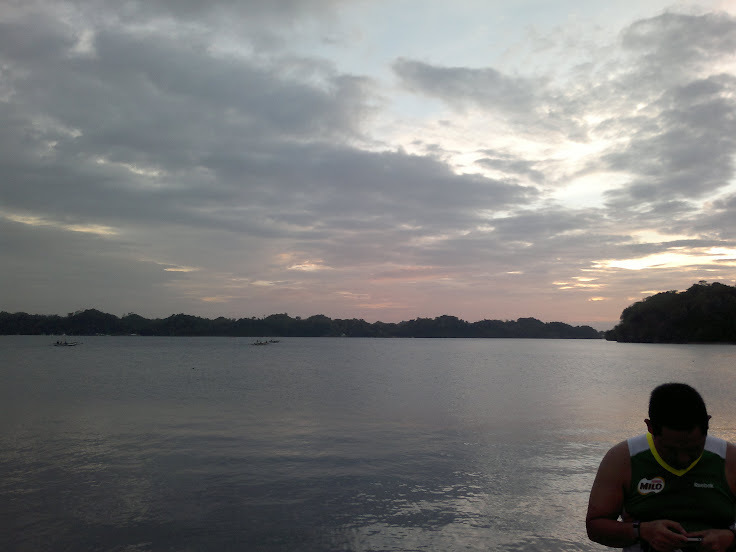 More fun run / marathon races in Iloilo & Guimaras, click here >>. This coming Sunday, Dec. 15, 2014, Iloilo City will have its first full marathon, 1st Kapamilya Iloilo Marathon. Being the Iloilo City’s first marathon, an Ilongga had dreamed to also have her first marathon in her very own city. But since she’s on a more bigger race, she will have to pass it this year. But she won’t let it pass by not giving us tips on how to celebrate your marathon victory the Iloilo Ilonggo way. Straight from the girl who grows up in the heart of the city, read on 5 “Sadsad” Things to Do After a Long Run in Iloilo. with a Halo-Halo or Batchoy at Lapaz Public Market. 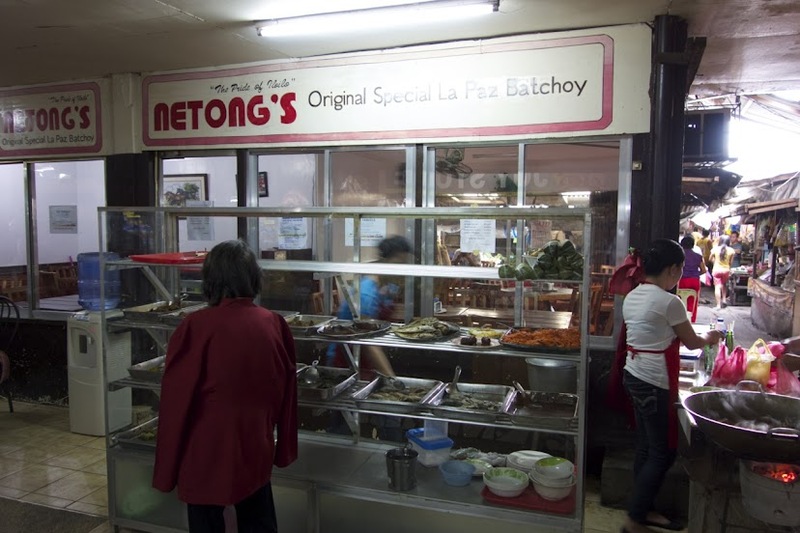 There’s a line of halo-halo and batchoy eateries right outside the Ilonggo food haven that is the Lapaz Market. 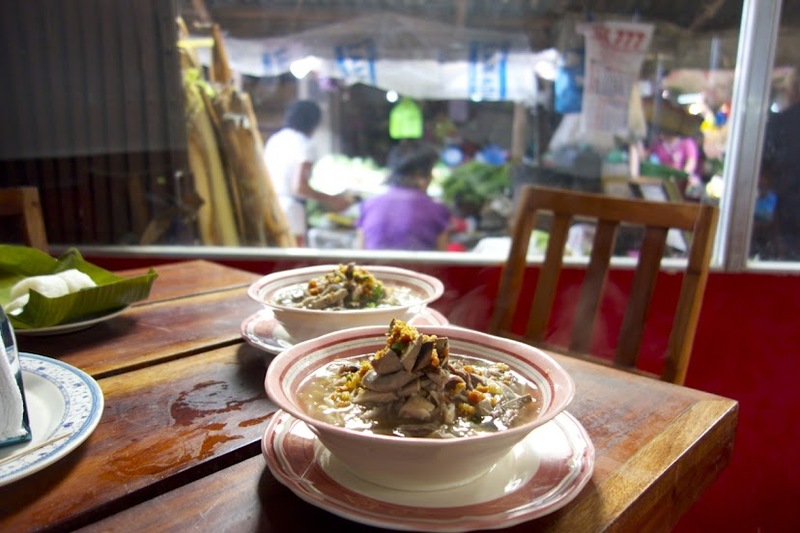 Lapaz batchoy is the obvious, more popular choice, especially that this world-famous Filipino noodle soup was first concocted and sold right in this very place. But, not a lot of people have heard about the delectable halo-halo being sold in this area too. This yummy Filipino cool dessert is served at its richest and finest with fresh fruits of the season. watch the sunset, and the view of Guimaras Island, while indulging in the most flavorful Chicken Inasal at Fort San Pedro Drive Inn. Located near the port area, Fort San Pedro has a breezy boulevard, lined with charming lampposts, where locals hang out late in the afternoon to relax, go fishing, and count the pumpboats that cross from Iloilo to Guimaras. eat some sea food, especially oysters and diwal! Some of the best Ilonggo Restaurants can be found in Villa, a coastal district that’s about a 20-minute drive from the city proper. 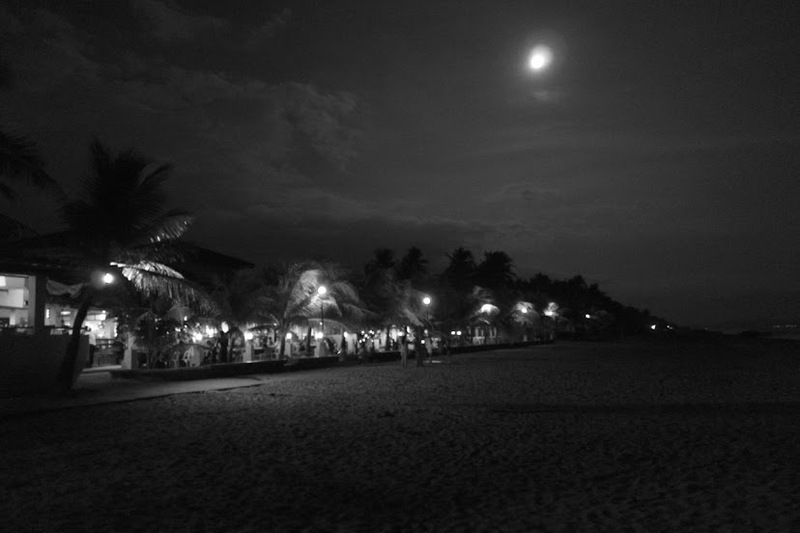 Two of the most famous Ilonggo restaurants by the beach would be Tatoy’s Manokan, where Philippine presidents and other dignitaries dine in Filipino-kinamot/kamayan style, then there’s also Breakthrough Restaurant where you can order live seafood and have it cooked as fresh as fresh can get. by giving your self a kick with some native coffee at Madge Cafe’. This old school coffee house also located in Lapaz Market, first opened its doors in 1951 and little has changed in its brewing process and costumer service since. The coffee beans are locally sourced and roasted in-house, and every customer’s preferred brew is concocted by a manang barista/connoisseur using a culador or a flannel sieve that holds the fresh grounds and builds the desired flavor. and treat your buds to some pastries and desserts! My top-three fave Ilonggo dessert is cream horn by Margec’s Deli along E. Lopez Street in Jaro, ube brazos de mercedes by Lapaz Bakeshop, and bingka at Molo Plaza! Now there are other yummy sweets too that you can score in Iloilo like butterscotch from Biscocho house, ube bar from Los Filipinos Bakery near Central Market, mango cookies by Mama’s Kitchen, barquillos by Deocampo, oooh, the long list like the road, is endless! Karla Quimsing. Writes poetry, cooks, crochets, and is will be missing her first marathon in his hometown, Ilo-ilo City for a bigger race, a new baby! For more of her poetry, writings, and musings, visit www.klaylalay.com.